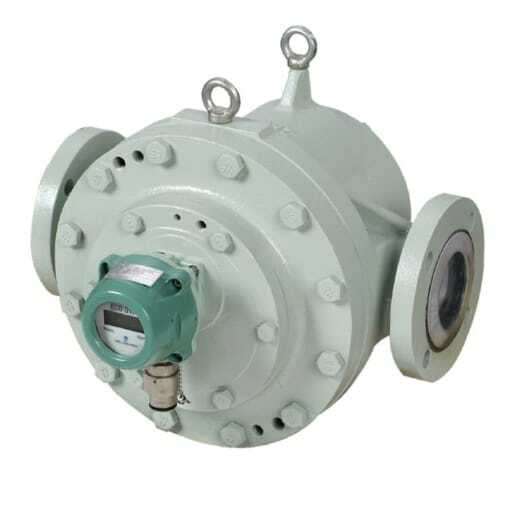 The ECO OVAL Positive Displacement Flow Meter offer high accuracy with explosion proof, including ATEX, rating for measuring flow of water, oil and chemicals. It has a versatile local register that does not require an external power source. Flow output signal is compatible with a wide choice of remote receiving instruments for control, adjust, record, and more applications.